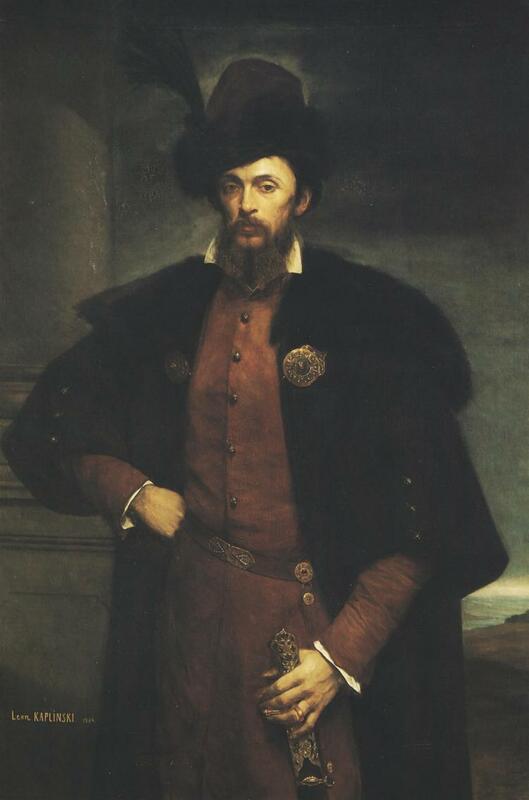 Welcome to my virtual Gallery of Polish Painting Masterpieces. We can trace our beginning back to June 1999, so we have already been online for more than 12 years. Up to date (25 Apr 2019) the Gallery presents 1016 artists and 12070 of their works. You can browse these pages using either the artist, painting or thematic index.